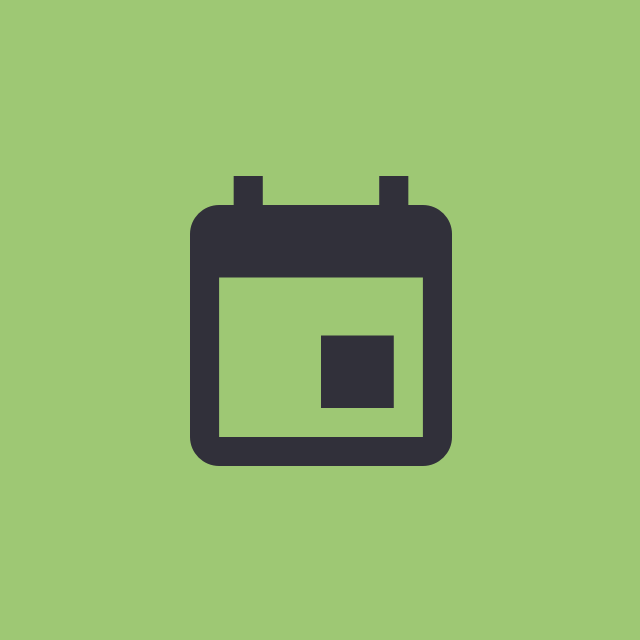 A social media calendar is perfect for gathering all your posts together and scheduling the details of each release. It solves a few big problems that busy marketing managers often face: Not having good channel content prepared in advance, missing key posting opportunities, and leaving big gaps between posts. No need to click frantically around the internet before your meeting. With this template, you can prepare the next week's content in advance and avoid a last minute crisis. 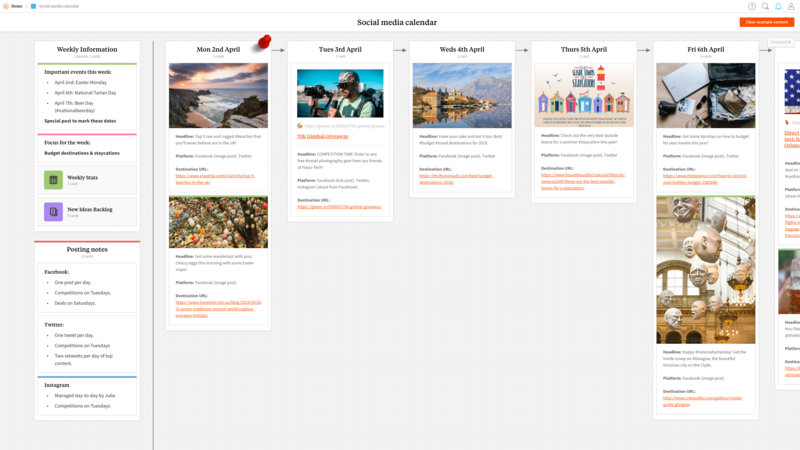 We put together this Social Media Calendar template for Milanote to make the process of calendaring your social posts for the week quicker and more collaborative. Sharing and collaboration is simple in Milanote. Invite your whole team directly to the board, and let them add a few new post ideas to the backlog.